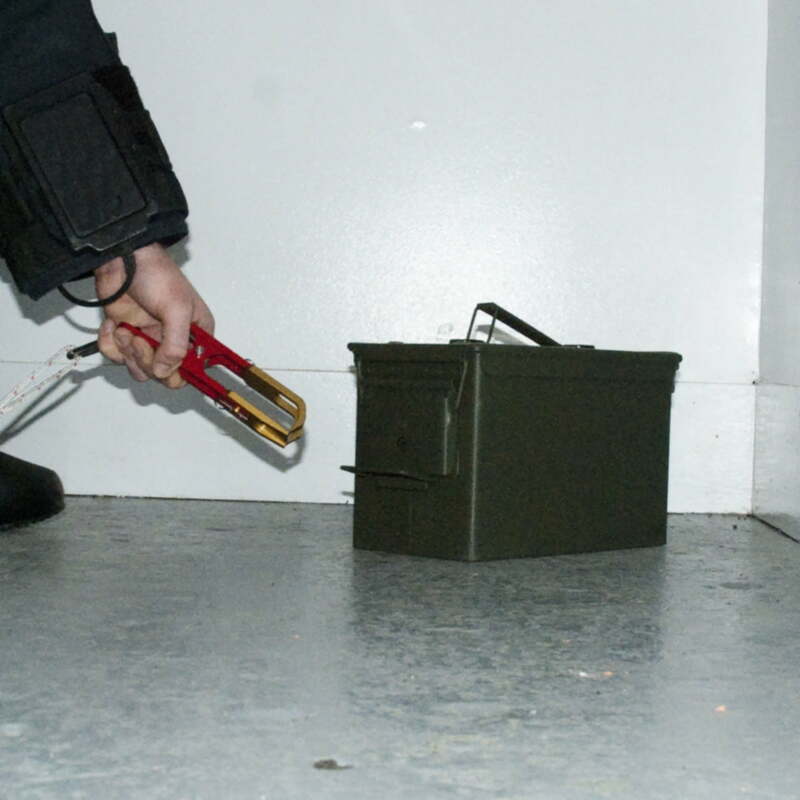 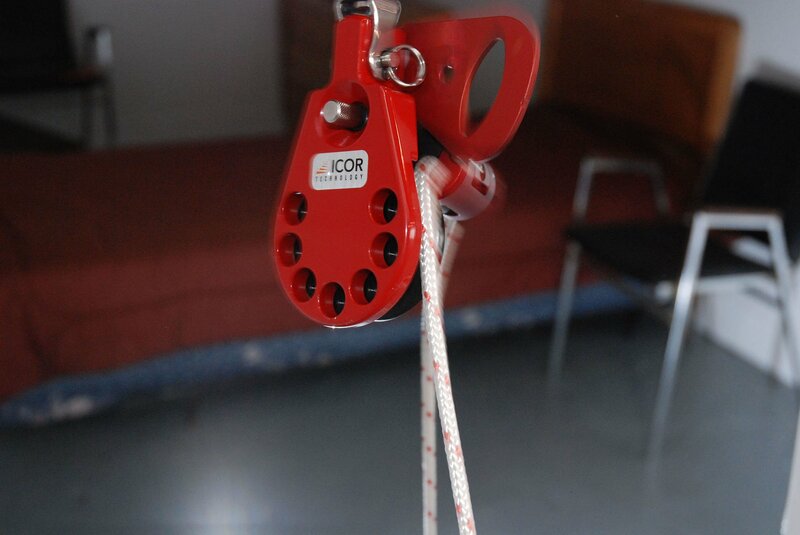 ICOR’s hook and line rigging systems provide bomb technicians with semi-remote handling capabilities, allowing them to attach, anchor, redirect, reach and maneuver suspect EOD/IEDD devices. 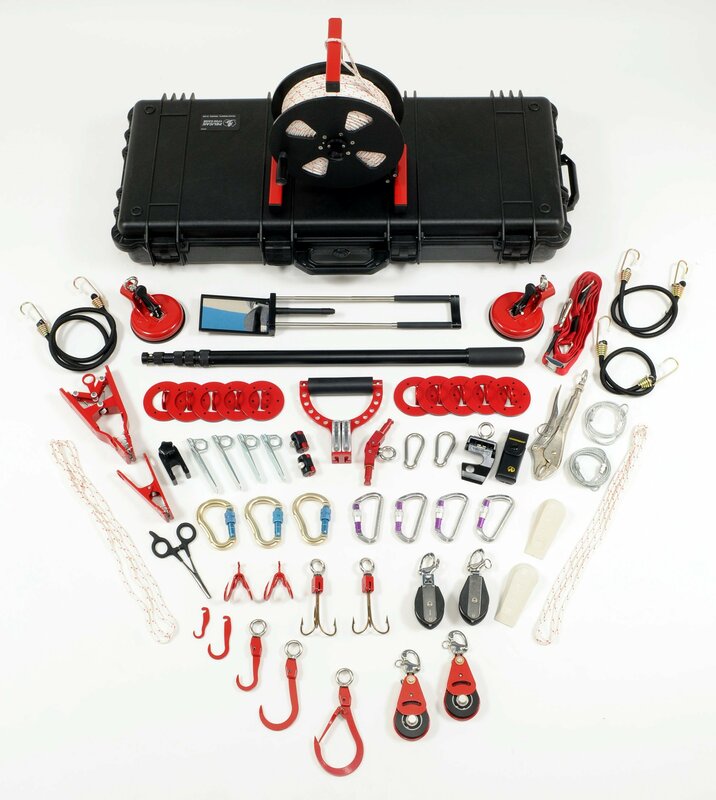 Essential: Single-line basic rigging kit with all necessary components for semi-remote handling capabilities for bomb technicians. 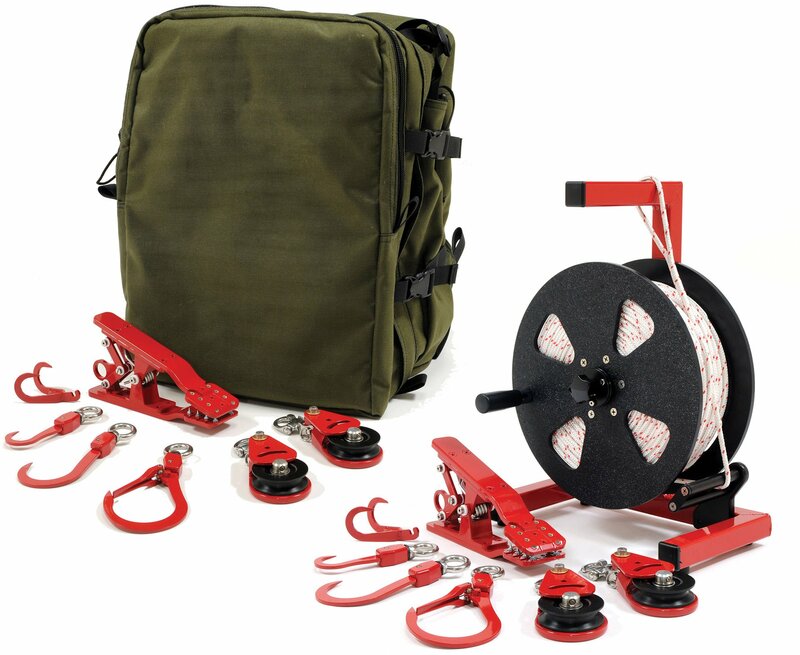 Ultimate: Two-line advanced rigging kit with all features of the Essential, and more. 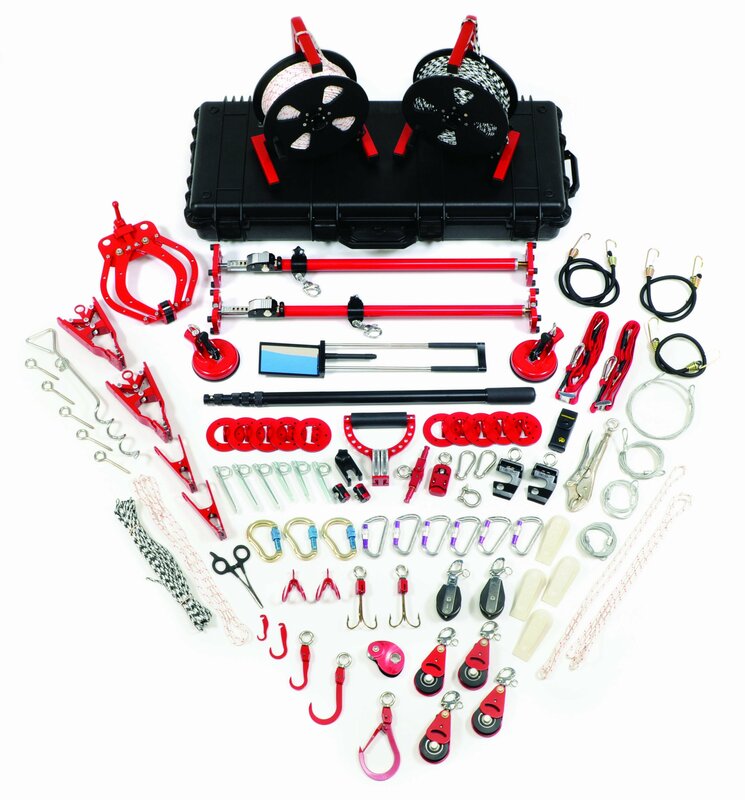 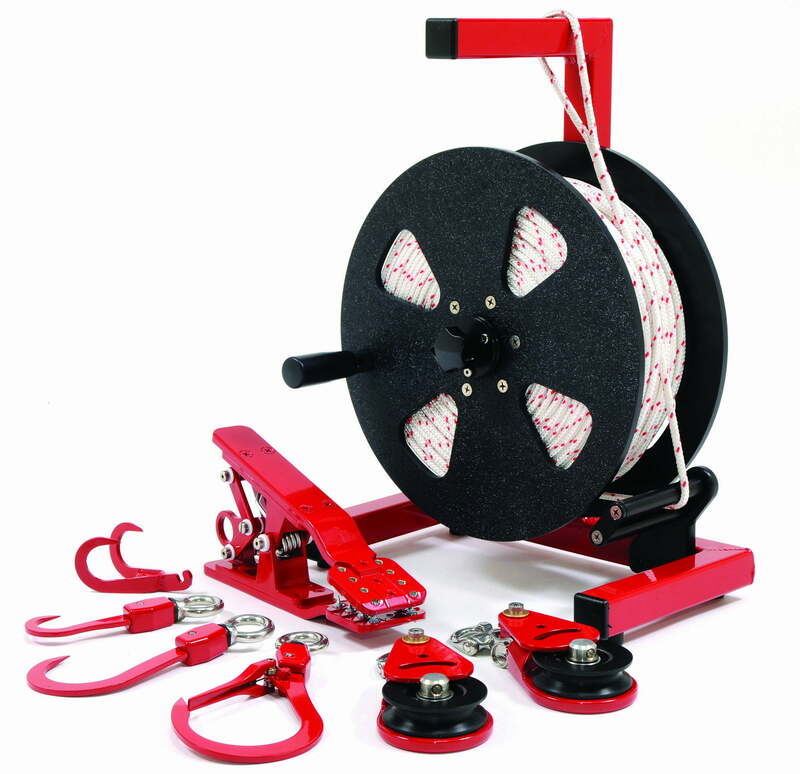 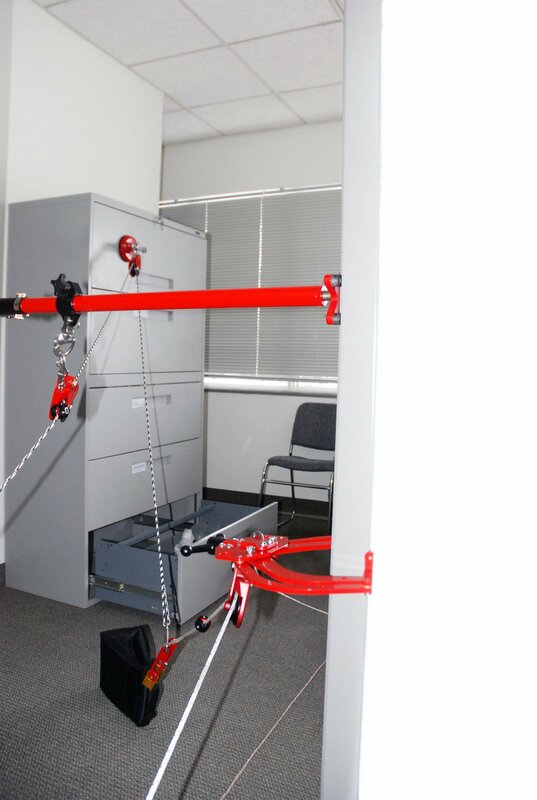 Read about all the components included in ICOR’s hook & line kits.